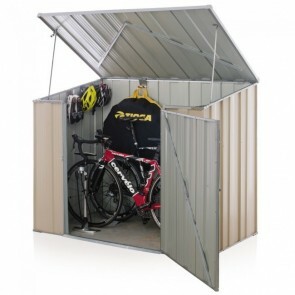 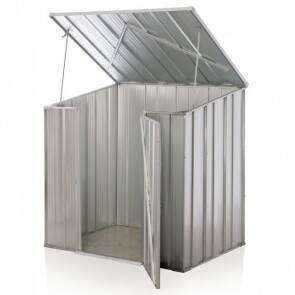 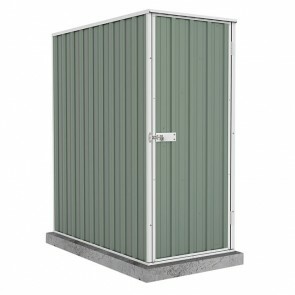 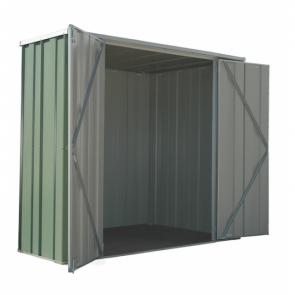 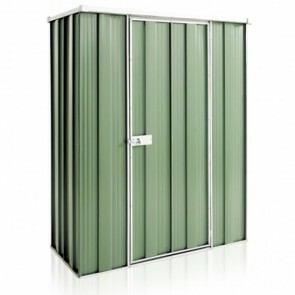 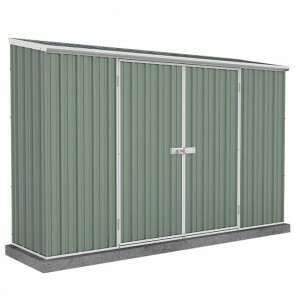 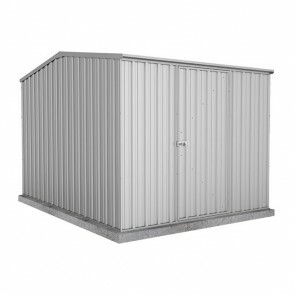 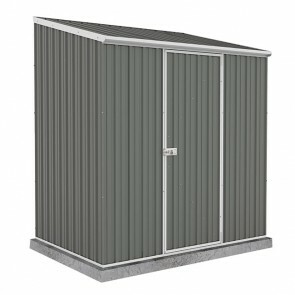 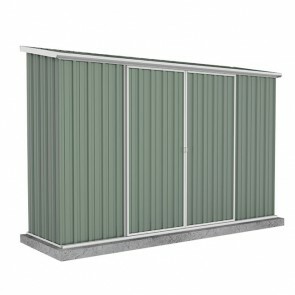 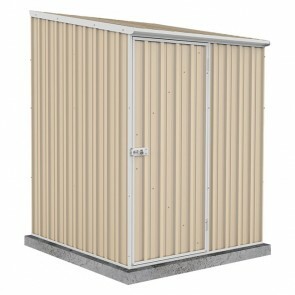 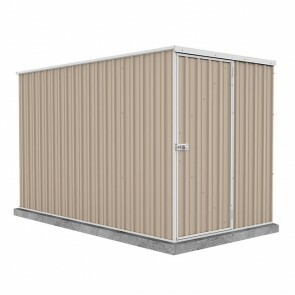 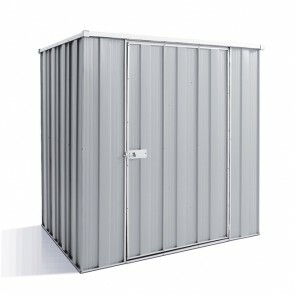 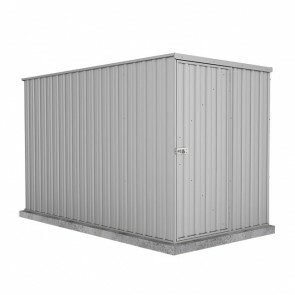 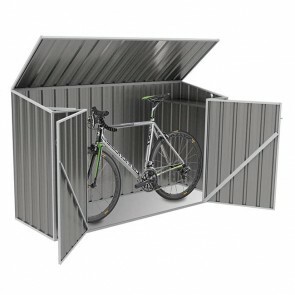 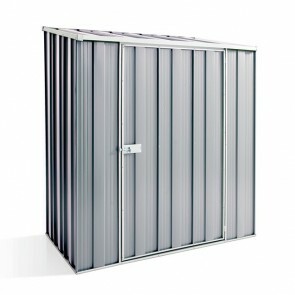 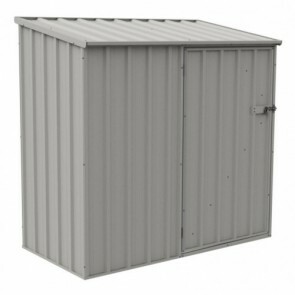 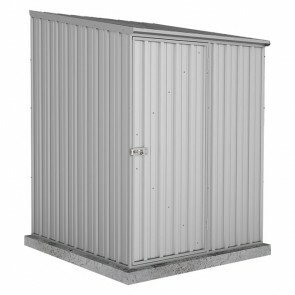 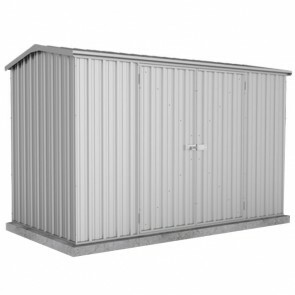 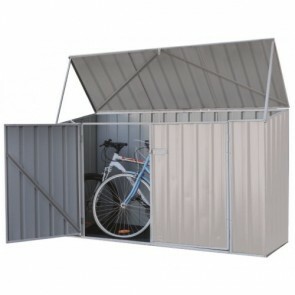 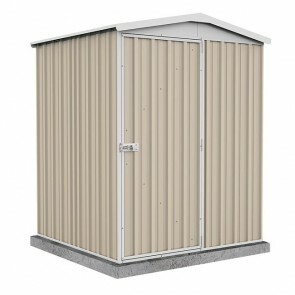 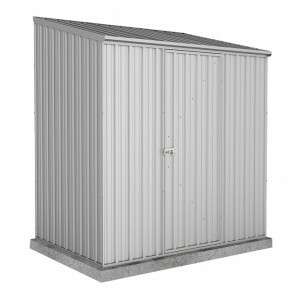 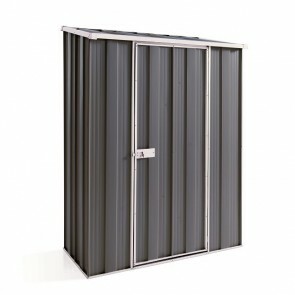 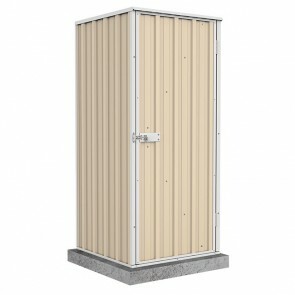 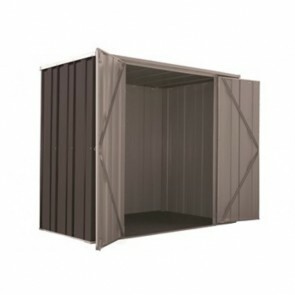 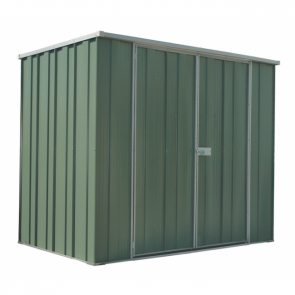 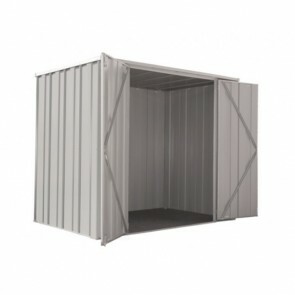 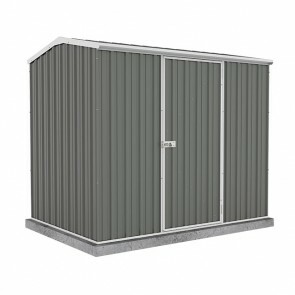 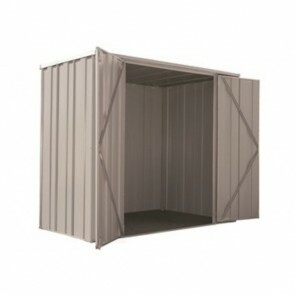 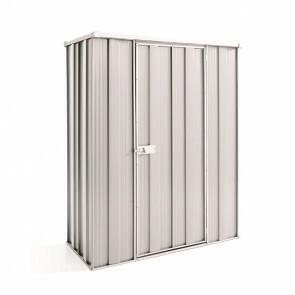 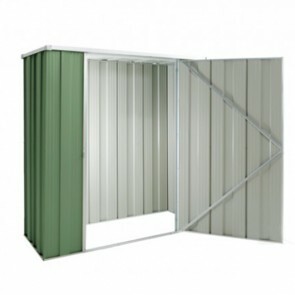 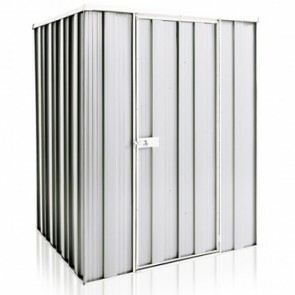 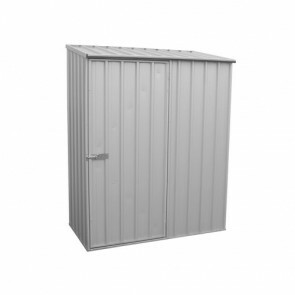 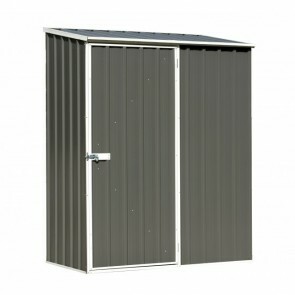 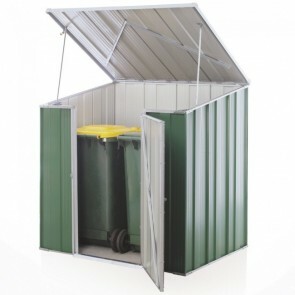 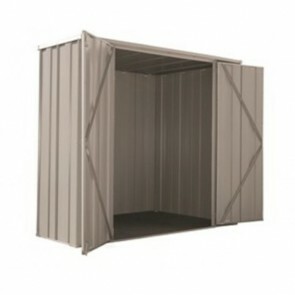 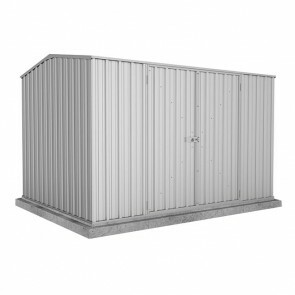 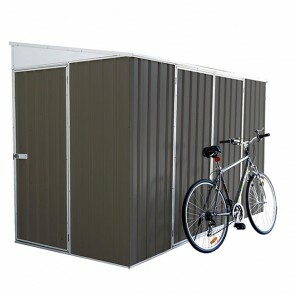 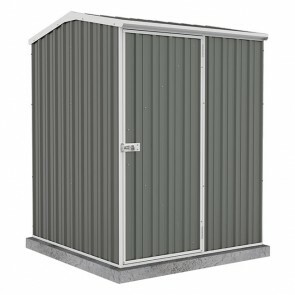 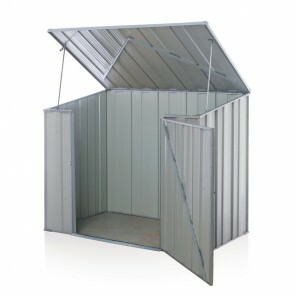 We offer a huge range of small sized sheds to purchase online. 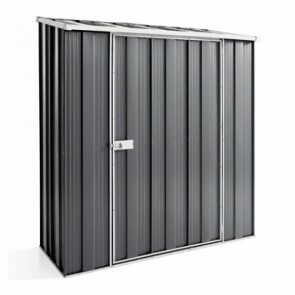 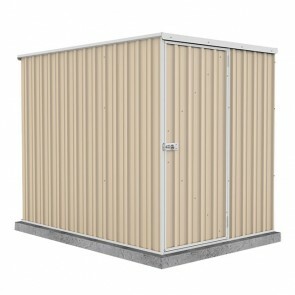 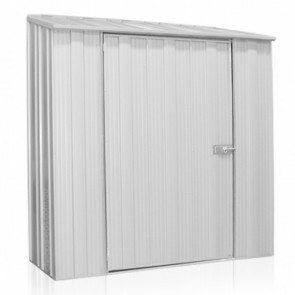 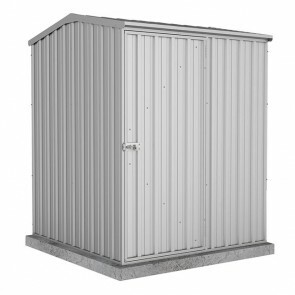 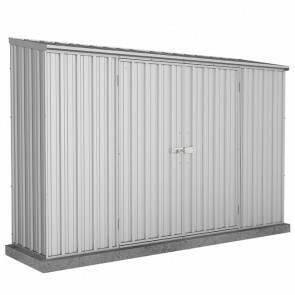 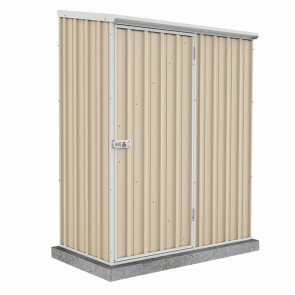 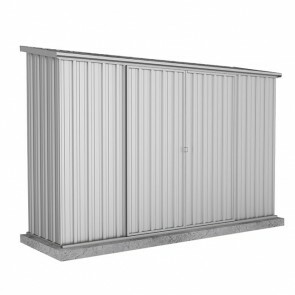 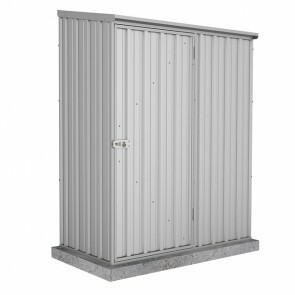 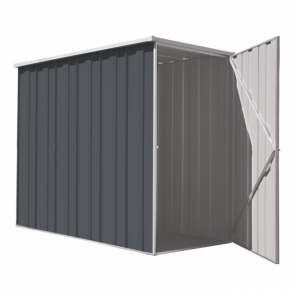 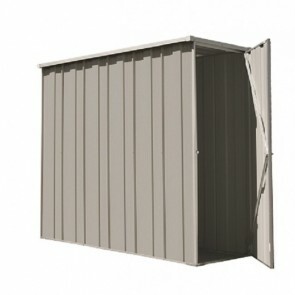 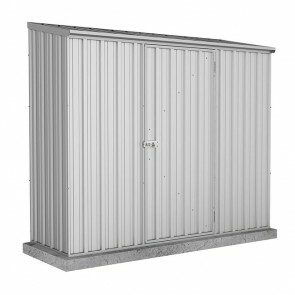 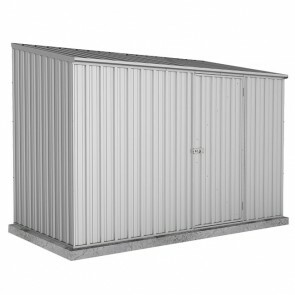 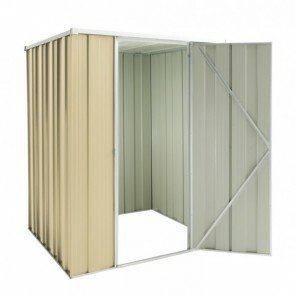 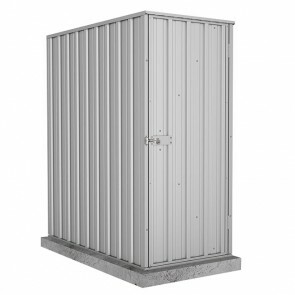 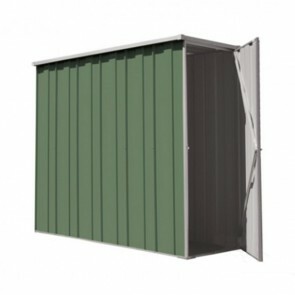 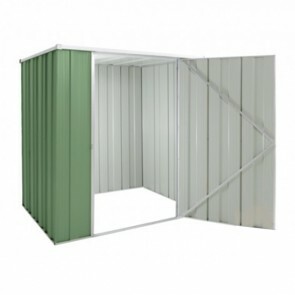 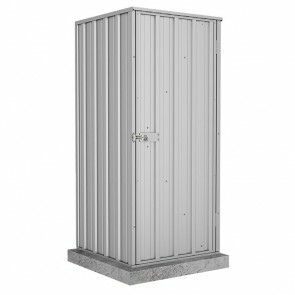 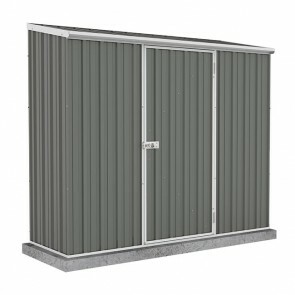 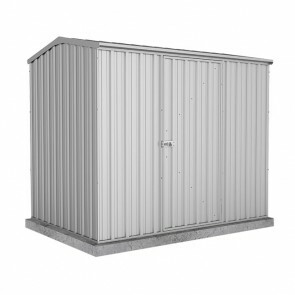 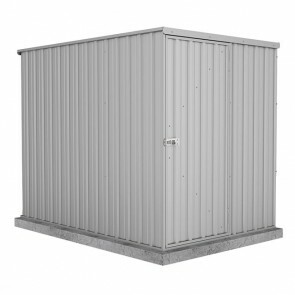 We source our sheds from Absco and Spanbilt, who are reputable Australian companies that build their sheds specifically for the harsh Australian climate and as such will last a great deal longer than other cheaper sheds on the market. 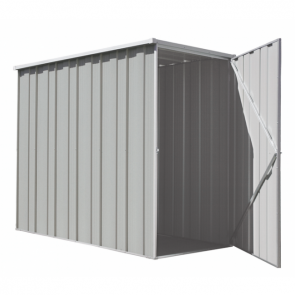 Not only do we offer the highest quality sheds but we will beat any other advertised price for the same model so rest assured you won’t find a better price online then right here. 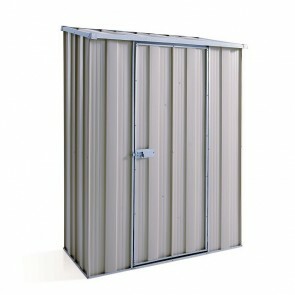 Whatever the purpose we guarantee you will find a small shed to suite your needs.